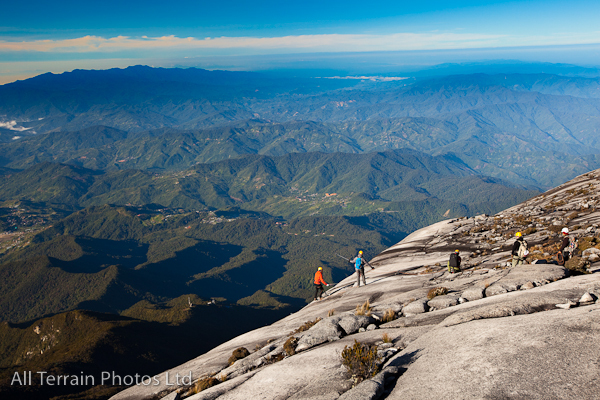 Over the Easter weekend, I was fortunate to have some time on my hands and ventured over to Borneo (Sabah, Malaysia) to visit Kota Kinabalu and attempt to climb Mount Kinabalu. After completing the 4095m climb at 5am in the morning, I sat on a freezing summit, a whisker from the equator, to watch the early morning sunrise. Soon after, I dropped a couple of hundred metres to the start of the highest via Ferrata route in the world, to commence a 1.2km route. 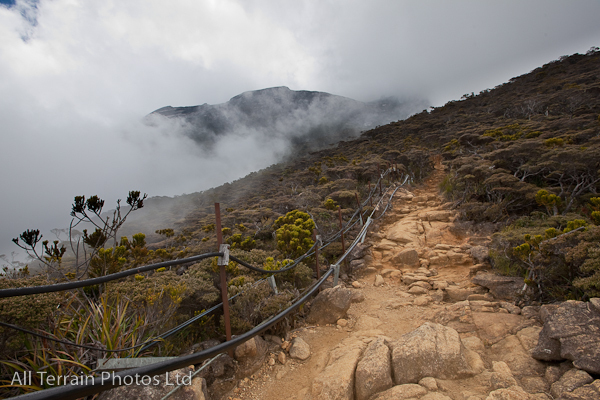 Although this does not sound all that spectacular, when you are almost 4km up, believe me, there are some giddy moments, especially the first part of the route that takes you vertically off the start ledge. Alas, I was too busy having fun on the via Ferrata to snap any photos. 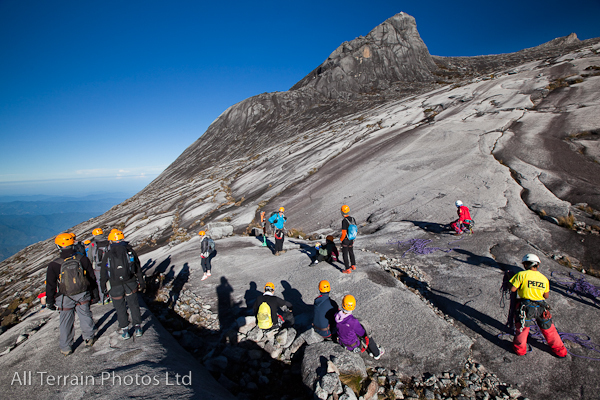 Here are a couple of images from other climbers on the route to give you an idea of the experience.